I know this is a bit late but I need people to know….I am so thankful for everything and everyone in my life! ♥ I am thankful for this blog…It’s helped me throughout the year more than you can imagine! ♥ I am thankful for the people who takes a little time to look at my blog or send me a message! ♥ I am thankful for all of the amazing and beautiful people who I have met through blogging! 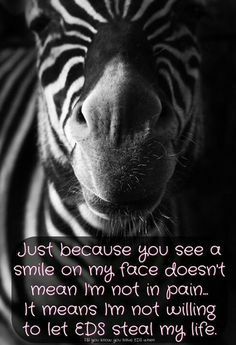 ♥ I am thankful that i can help people out just like me..and educate others on Ehlers – Danlos Syndrome. ♥ I am thankful for the friends that except me for who i am! ♥ I am thankful for my amazing family who always supports me, loves me, and has my back. I love you guys sooooo much! ♥ I am thankful for the doctors who stuck by me through the years and helped us get to this point. If it wasn’t for my family or doctors I don’t know even know where my health would be today. ♥ I am thankful for my pets..they can make your day a tad bit easier! I am blessed that I have you all! If you are ever having a hard time or questions olease message me! I would love to answer back! Next Post ♥ A Letter To You! !